All 31 of the candidates responded. You can find their answers to the questions—along with additional biographical information and links to the candidates’ official biographies and position statements—by clicking on the candidates’ names below. (They are listed in ballot order.) You can also browse responses by question by clicking on each of the questions above. We’ve also got links to social media sites for each candidate who provided them. Keep in mind that for Facebook and LinkedIn sites, you may need to be logged in yourself to get to a candidate’s page. Note that while Jesse Arnelle’s name will appear on the ballot, there will be no option to vote for him. He withdrew after the ballot positions were determined, and he remains on the ballot so that everyone else’s ballot number did not need to be changed. Voting starts Thursday, April 10, and runs through 9 a.m. Eastern Daylight Time Thursday, May 8. All alumni with an email address on file with the university should receive an email with voting credentials. 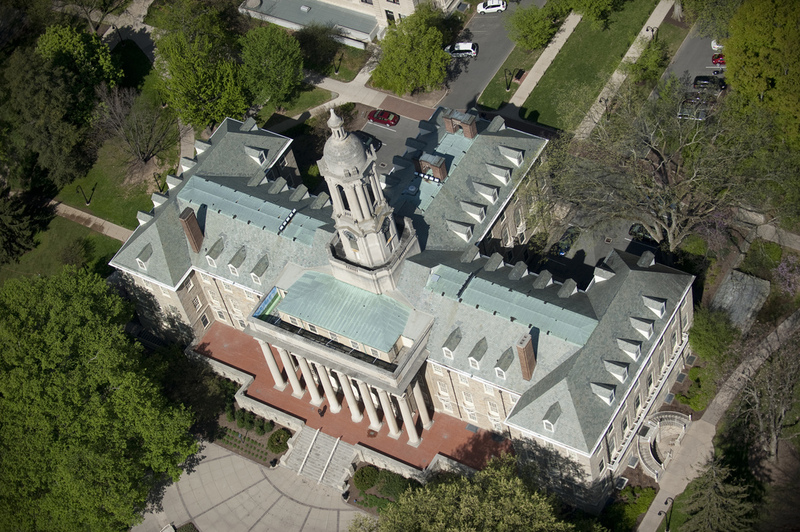 To request a ballot, visit http://www.psu.edu/trustees/2014election. Many thanks for providing this opportunity to provide information to the general public and alumni. In sincerely believe my experiences as a true child advocate will bring credibility as we turn the page into the next chapter for our University. I look forward to serving on the Board. Thanks for providing this resource. I know about the two groups of three candidates but finding a information about everyone is difficult and really time-consuming. This will be a big help.